Sunday, March 3 – 3pm-5pm, with docent led tours at 3pm and 4pm. The house built in 1912 by C.P. 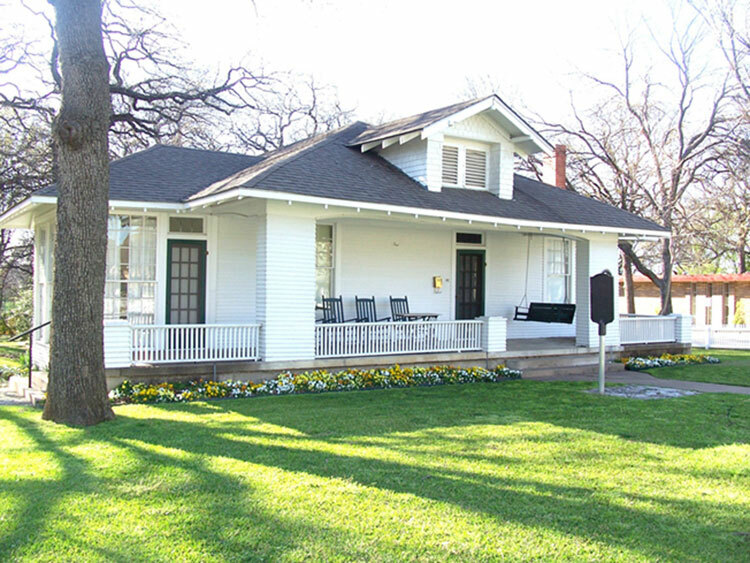 Schulze, brother of one of the co-founders of Irving, is one of the oldest homes in Irving. It was designated as a Recorded Texas Historic Landmark in 1986. 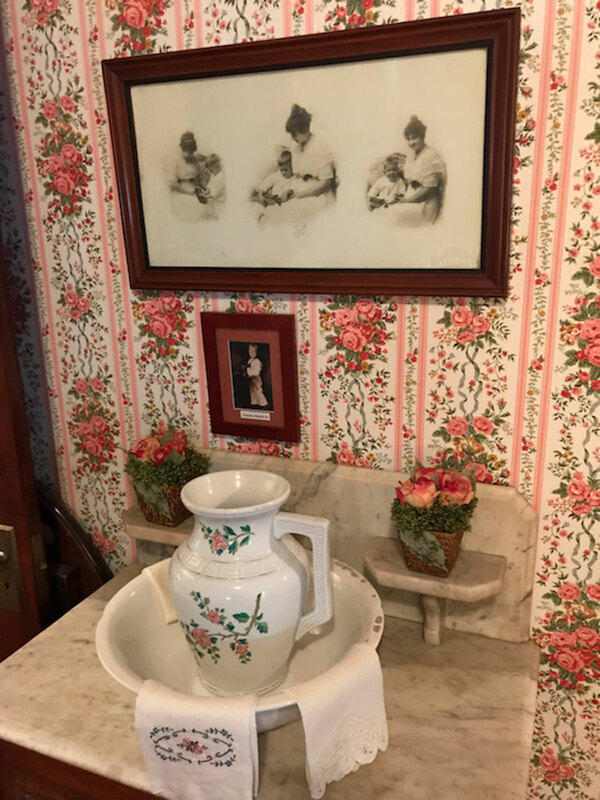 The Heritage House is located at 303 South O’Connor and will begin the first Sunday monthly tours from 3pm-5pm, with docent led tours at 3pm and 4pm. Admission is free. Mary’s Playhouse, located in the back garden area, was once a chicken coop. 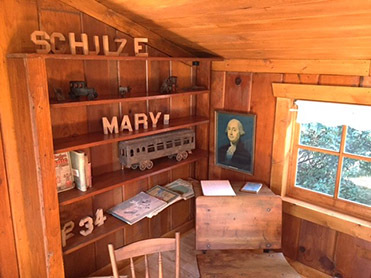 It was converted into a playhouse for the young Mary Schulze in the 1920’s. It contains various vintage toys, many of them belonging to Mary and her brother Charles. For more information call 972-252-3838. Group tours may also be arranged at alternate times. Irving Heritage Society. All rights reserved.